i have one of those in my garage as a work bench, Nice and cheap. 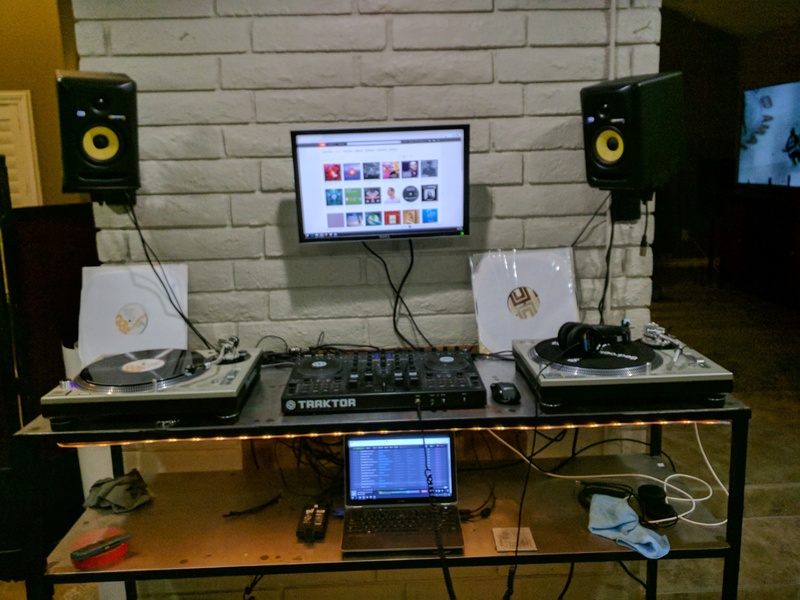 How hard was it to setup the xone 22 with traktor? Is there a mapping available? Last edited by keithace; 12-30-2018 at 12:44 PM. The Xone 22 is not a controller. Just a mixer. 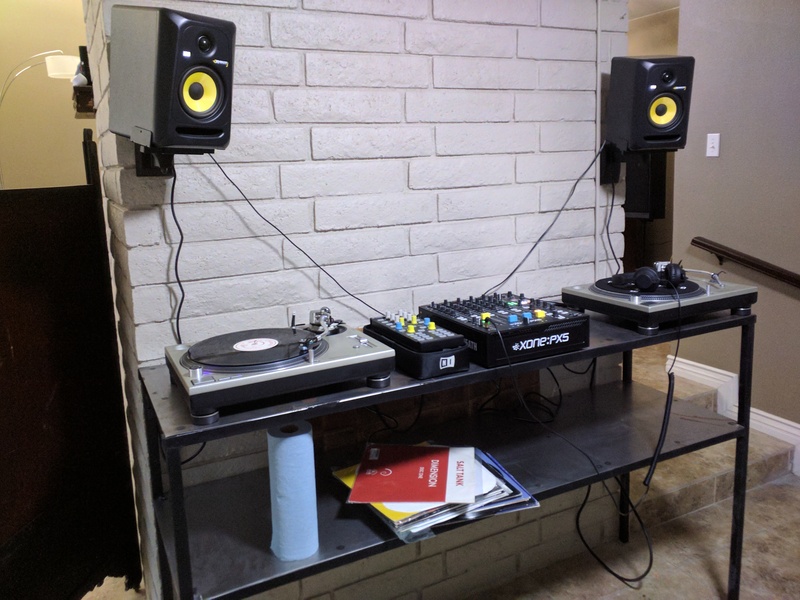 S4 as a mixer, or for DVS? As a mixer. I like that it gives me better control over the software. I didn't like using the X1 for everything.